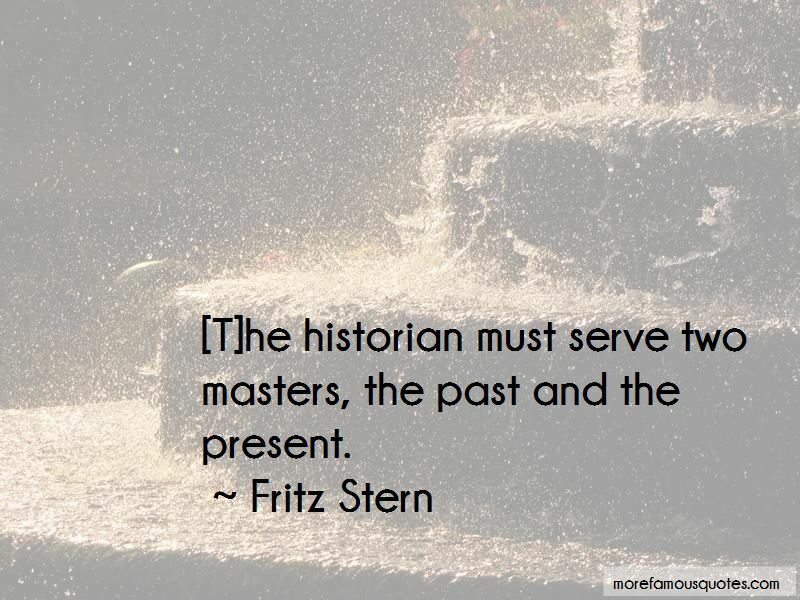 Enjoy the top 2 famous quotes, sayings and quotations by Fritz Stern. Life and study have persuaded me of the openness of history. There is no inevitability in history. Thinking about what might have happened, what could have happened, is a necessary element in trying to understand what did happen. And if, as I believe, individual acts of decency and courage make a difference, then they need to be recorded and remembered. Want to see more pictures of Fritz Stern quotes? 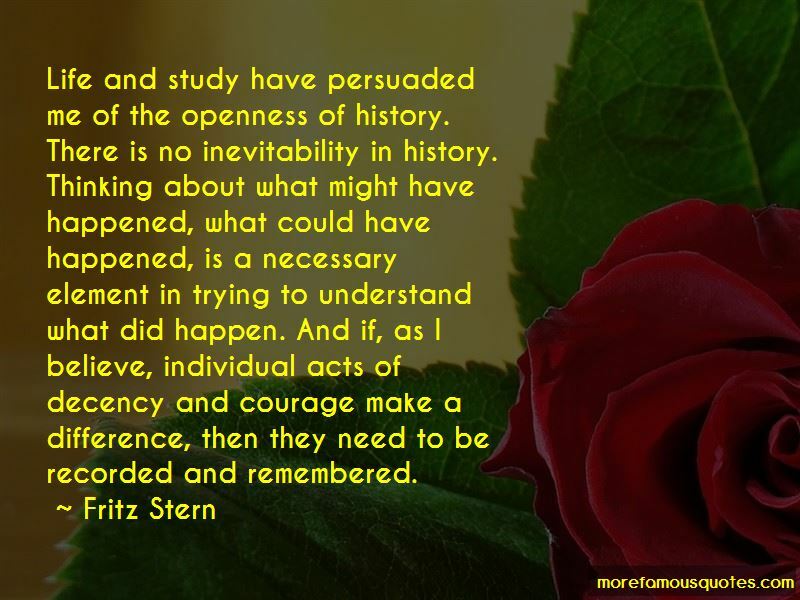 Click on image of Fritz Stern quotes to view full size. “Some people say they will not believe in anything they cant see. What a catastrophe to not have any faith at all! You” — C. JoyBell C.